The U.S. Commerce Department has decided to slap antidumping duties of up to 59 percent on South Korean steelmakers, raising the duties by up to three-point-five times from a year earlier. 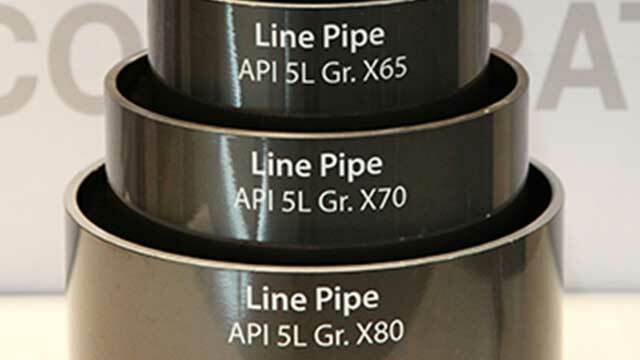 The department on Thursday announced the preliminary results of its annual antidumping duty review for welded line pipe from South Korean steelmakers NEXTEEL and SeAH Steel. It imposed an antidumping duty of 59-point-09 percent for NEXTEEL, 26-point-47 percent for SeAH and 41-point-53 percent for other steelmakers. The determination was for welded line pipe from the South Korean steelmakers for the period from December first, 2016 through November 30th, 2017. The Commerce Department sets tariffs and duties and conducts administrative reviews every year to re-assess them.